If you’re about to have your first root canal treatment, you might be feeling pretty apprehensive about the whole thing, especially given all the stories floating around. Well, don’t worry — all will be revealed in this step-by-step walk-through of the treatment. Knowing what will happen ahead of time is more than half the battle; you will soon learn that it really is much ado about nothing. Let’s start by dispelling a myth: Root canal treatment doesn’t cause pain — it relieves it! 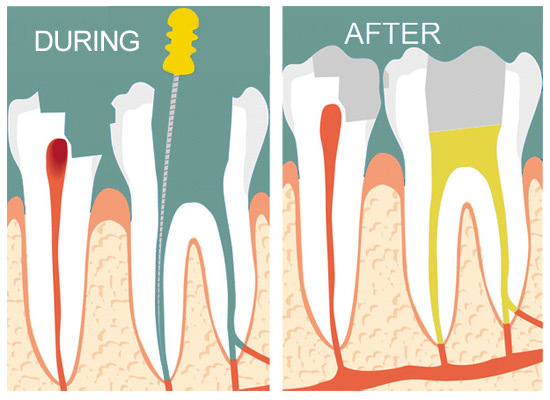 A root canal is a treatment used to repair and save a tooth that is badly decayed or becomes infected. 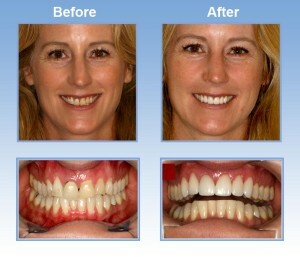 During the procedure, the nerve and pulp are removed and the inside of the tooth is cleaned and sealed. Without treatment, the tissue surrounding the tooth will become infected and abscesses may form. 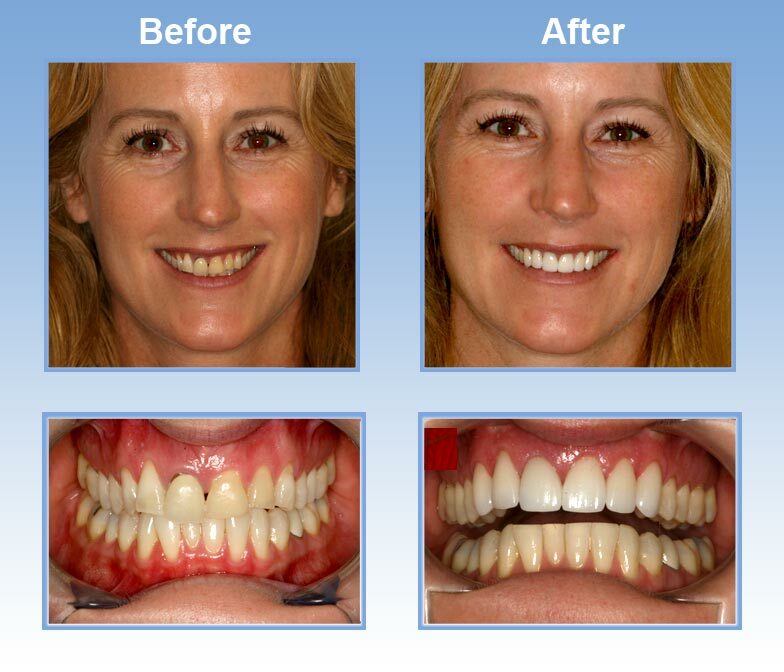 For your better understanding we at Waverley Oaks Dental have put together a video animation showing the procedure.